Eflornithine Cream is a very effective hair growth inhibitor. The drug manufacturers identified this property and it is used in drugs such as Eflornithine to curb facial hair growth in women. It is used as a topical application and has proved its efficacy in slowing down the growth of facial hair. 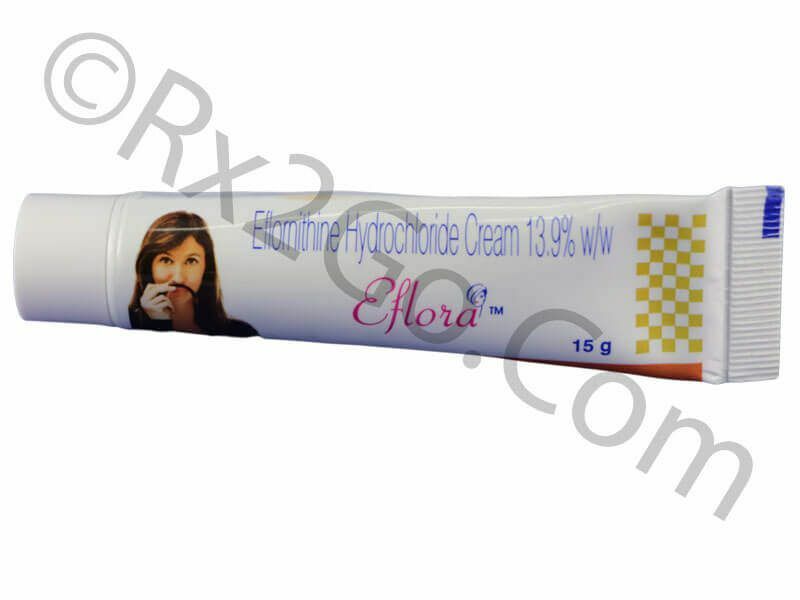 You can buy Eflornithine Cream here at Rx 2 Go Pharmacy as it is always in stock and sold at a cheaper price. Manufacturer: Cipla Brand Name: Vaniqa Cream Average Delivery Time: 10 to 14 days express shipping - or 3 to 4 weeks for regular shipping. How does Eflornithine / Generic of Vaniqa Cream work? An enzyme known as ornithine decarboxylase is required for hair growth. Though research is incomplete in this field, it is believed that Eflornithine inhibits this enzyme required for hair growth. The inhibition of the enzyme leads to no or decreased hair growth. Eflornithine does not remove hair that is already grown but is every effective in reducing further hair growth. Side effects have been reported both in clinical trials and during actual usage of Eflornithine cream. The common side effects are acne, skin irritation, skin reddening, rashes, ingrown hair, facial flushing, skin blistering, cold sores, and dry or numb limps. These symptoms are not serious or dangerous in nature. However symptoms such as dry skin, abnormal hair growth, extreme skin pigmentation, itchy dermatitis, and cysts on the skin are serious in nature and calls for medical attention. You can buy Vaniqua cream online for use by adult women. It should not be used by children less than 12 years of age. A thin layer of Eflornithine cream should be applied only to the affected area. it should be rubbed well with the skin to get maximum effect. Avoid contact of the drug with mouth, nostrils and eyes. Hands should be washed after use. Cosmetics should be applied to face only after the Eflornithine cream has completely dried off. What are the common dosages of Eflornithine / Generic of Vaniqa Cream? Recommended application of Eflornithine cream is twice daily. Leave a gap of at least 8 hours between the first and second application. You should not use the cream within 5 minutes of hair removal. The cream should be left on the skin at least for 4 hours. You can now order Eflornithine cream from our online pharmacy too. 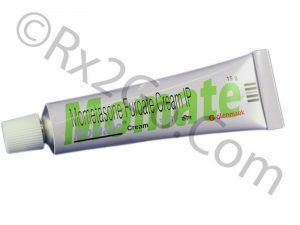 The active ingredient in both brand and generic Eflornithine cream is the same. The difference is in price, packaging and the filler materials. You can buy cheap Eflornithine cream when it is a generic version. Where and How to buy Eflornithine / Generic of Vaniqa Cream? 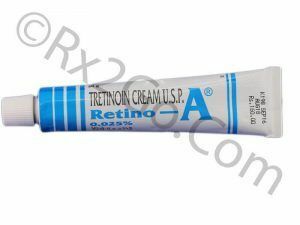 You can purchase Eflornithine cream from any online pharmacy. 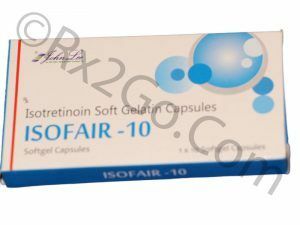 Now you can also buy cheap Eflornithine cream from a pharmacy that sells generic drugs such as Rx2go.com. Why is the price of Eflornithine / Generic Vaniqa Cream so cheap at Rx 2 Go Pharmacy? 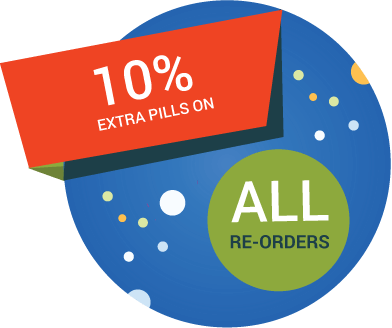 The drugs sold at Rx2go are sourced directly from the drug manufacturers resulting in considerable cost savings. These savings are passed on to the customers by pricing the prescription drugs lower than brand names.